A Neo-Noir Thriller set in the cut-throat advertising world of the 1950s. Andrea Davies fate is sealed when she begins a lurid affair with the sinister, powerful executive Richard Hayes. Andrea confronts her choices as a woman in the 1950s --wife and mother or circumscribed role of secretary to powerful men. Richard leads her on an alternative path and she eagerly follows. However, Richard's dark home life reveals the dangers of womanhood in the mid-century culture. Richard's wife becomes an likely ally and reveals secrets alter the course of Andrea's destiny. ANDREA DAVIES --After completing Katherine Gibbs Secretarial School, Andrea Davies takes a position at a large New York Advertising firm, admittedly there to find a husband and secure a life as a well-to-do, country club socialite. RICHARD HAYES -- Andrea meets Richard Hayes, one of the firm’s partners. An attraction takes hold. To everyone at the firm, Richard is the powerful yet kind and respectful executive with tragic home life. He appears to be a devoted husband to Margaret, a dangerous “lunatic” who is in and out of psychiatric hospitals. 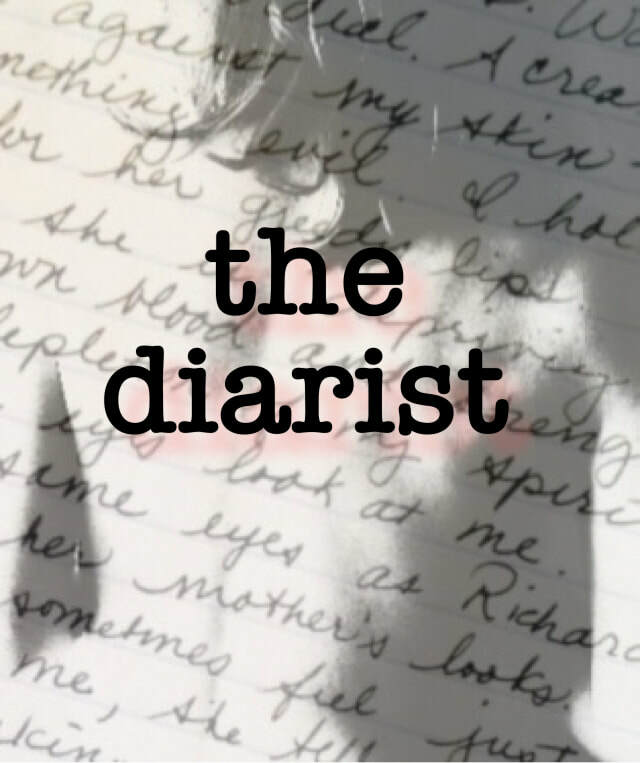 For the latest Diarist news sign up for the podcast newsletter. You'll be kept apprised of new episode releases, merch, and everything Diarist.